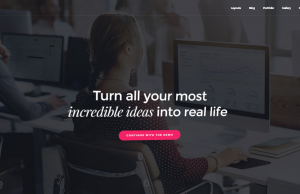 Developed in November 2013 by Themeco, an Envato power elite author, ‘X’ is an exquisite multi-purpose theme designed mainly for business and corporate websites. ‘X’ is more than responsive, it’s built to be fluid and it comes with beautiful demos and a multitude of features. 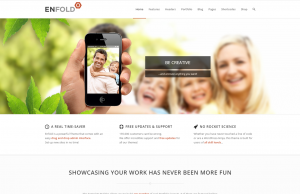 You can use this WordPress theme to build almost any website and enjoy every step. X theme brings you an attractive, but also a complex design that you can customize to fit your wildest plans for a website. 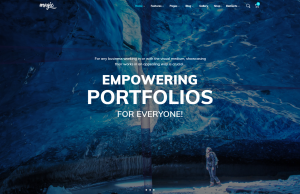 Beautiful imagery will look just as great on small screens as on desktops as X is built to be fluid while allowing you to change the entire website’s layout from a full width to a narrow boxed mode with just one click. This theme is designed to impress. It brings you a handful of industries and niches specific demos, easily installable and customizable. Once you load one demo into your website, dozens of pages, sliders, menus, images and more will automatically be installed. Integrity – Created for corporate and business sites, also including a somber dark version. Renew – A flat design with no borders or shadows, well suited for creative sites and blogs. Icon – A minimalistic design, allowing the visitor’s attention to focus on the content. Ethos – A news and magazines design with featured carousel, real time category filtering and alternate index titles. These four designs also bring their own sets of specialized options. You can combine them with the demo’s layouts to easily customized to fit your personality and reflect your style. Remember, mixing demos with stacks can bring you closer to the website of your dreams, without coding skills and hard modifications. The X theme comes with two header styles – inline or stacked – and multiple choices to position the Navbar. On Footer, you have no predefined layouts, but you can display social networks, menus or content. Also, you can use one of the 5 available areas to show widgets on header or footer. On WordPress, presenting content in an attractive way is essential. The author of the X theme created a tool that helps you do just that. 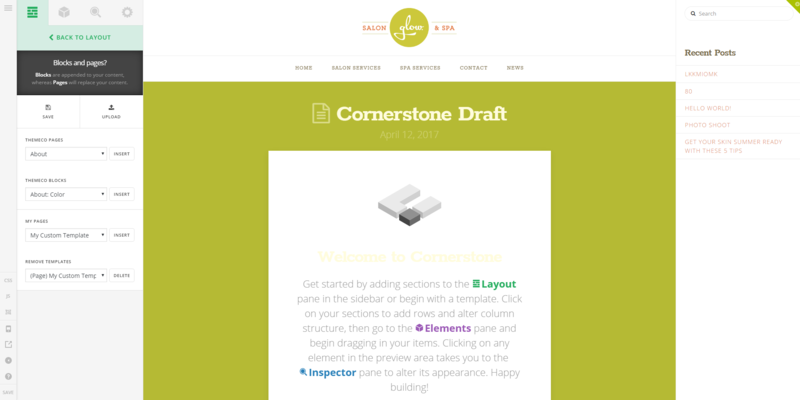 Now, you can sketch a page on frontend using just the custom elements from the Cornerstone page builder. To make it even easier, you can choose one of the 13 predefined templates and load it as your page structure. Each post can have a different format, you can pick a standard, link, gallery, quote, image, video, or audio one. Also, for both pages and posts, you can make some individual options and create different styles. The‘X’ theme comes with a large number of icons, custom shapes, and animations ready to be used to create a unique website. Every element, from layouts to typography, can be customized in real time and you can save the changes when you are satisfied by the results. The ‘X’ theme brings you about 50 shortcodes, structured into seven main sections: Typography, Structure, Information, Media, Marketing, Content and Social. This structure is logically built and a user can easily find and choose the desired shortcode. The theme also estimates the content area size and automatically builds ‘Intelligent thumbnails’, optimizing the images so they will no longer slow down your website. 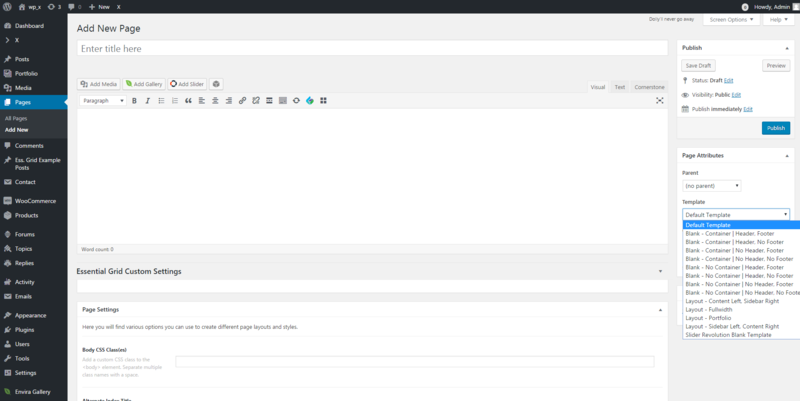 The version 5 brings a major redesign of the theme’s option architecture merging the theme’s Options panel with the settings from the Cornerstone builder. The new combined power makes ‘X’ an even more versatile and flexible template. You can now modify layout, design, typography, social URLs, header & footer, typography, blog, and more other directly on the frontend, as the Theme Options panel is part of the Cornerstone. If you go into your admin panel and hit the ‘Launch’ button you’ll be redirected on the frontend and asked to choose what do you want to customize (Options, Templates or Content). X 5.0 comes with three Expanded Demos called Gym, App and Auto, each with its graphics, layouts and custom elements. 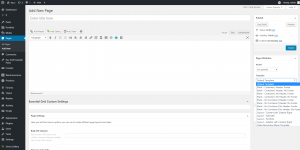 Besides, the Snippet, Email Forms, and Woo Checkout Editor are three new Extensions (plugins) that will help you organize and structure different information from your site. After the theme is installed, the ‘X’ takes you to a welcoming panel called ‘X Overview’ introducing all the control tabs and sections. Before you start setting up your website, in this area, the extensions and demos request the installation and activation process. ‘X’ is powered by an elegant and easy to use drag and drop page builder called ‘Cornerstone’, that works with both pages and posts. You can see the effect of all your modifications in real time, as the builder works 100% on the front-end. The last update brings a more friendly interface as the author improved the UX. 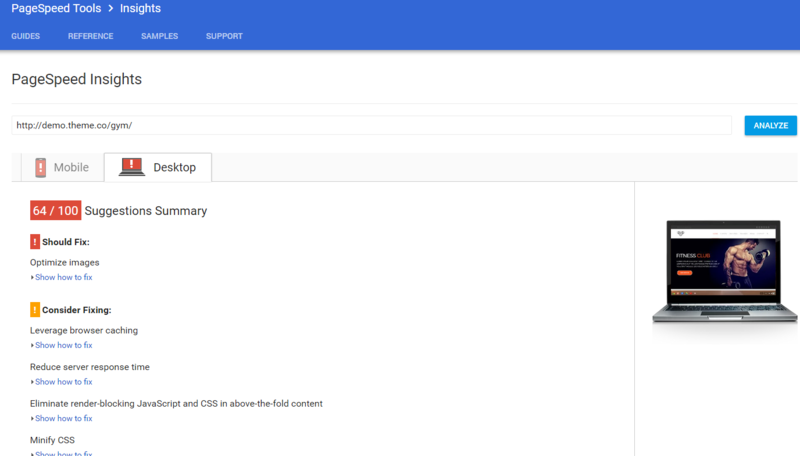 With Cornerstone, you can configure the desired website structure by using sections, rows, columns and add additional Roles for those who are allowed to manage the builder. The theme comes with templates available in the front-end composer, divided into four categories: Themeco Pages, Themeco Blocks, My Pages and Remove Templates. Besides all these, 22 blocks and 49 elements are ready to be combined with your website. If you are an advanced WordPress user, the Page Inspector and live coding tools from Cornerstone will be a delight. Using the theme builder, you can also manage and include in media players all the audio files and HQ Videos you want. Moreover, when creating pages you can choose one of the four different types of section dividers: Curve Up / Down, Angle Up / Down. These are angle design variations and will overlay color or image backgrounds. The ‘X’ Theme comes with dozens of free, optional, plugins called ‘extensions’ added to help you improve the website interface. 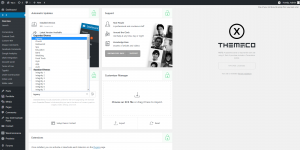 The Themeco author developed 14 supportive plugins together with another seven premium items designed to enhance the flexibility of your website. The theme is compatible with plugins like Slider Revolution, Layer Slider, Soliloquy or Essential Grid, which are integrated into the X package and ready to be installed. 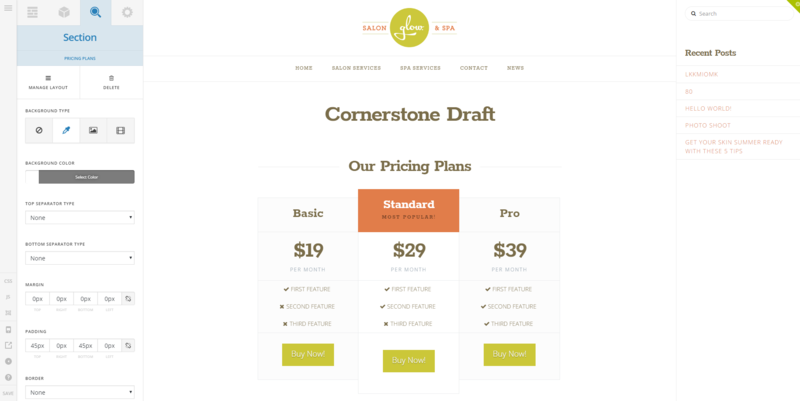 Visual Composer comes bundled as an alternative page builder choice for the back-end. This theme has a handy tool – an automatic updater. This way you’ll have the latest features released by the author with just a click. We have tested X’ default demo on different page speed tests, and loads at a medium speed. The theme has extra information about how to improve the site’s performance. You can access them on the product’s page, in a “Knowledge Base”. 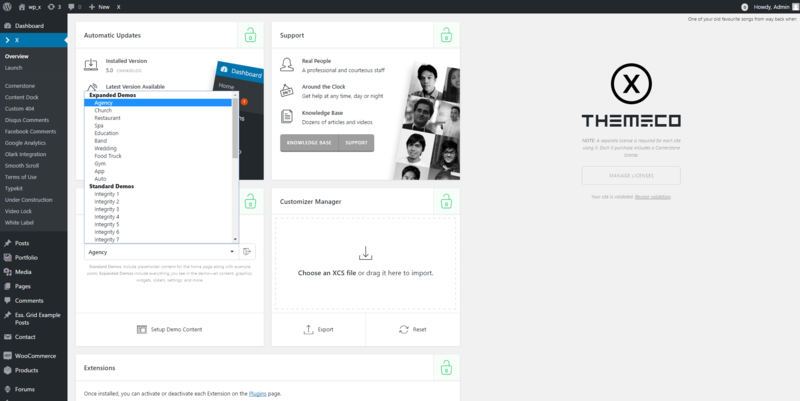 Although it’s also built for blogging, the X theme is not very helpful in monetizing a website. This template comes without an AdSense ready ad system, which can give some headaches to a WordPress beginner. The X template doesn’t have a built-in translation option. It provides .po and .mo extensions in the package file, and with Poedit or another language editor, you will be able to translate your website. Installing this theme is easy. To have access to all its features and start to work, you have to make an extra step and become a member of the Themeco community. The X theme is a complex, quite overwhelming theme, with so many information to handle and a steep learning curve. ‘X’ may also be time-consuming for a beginner. Luckily, every feature is detailed in the documentation, knowledge base and demonstrated in the online demos. Like any other multi-purpose theme, its aim to fit every website you can possibly imagine, no matter the subject. The most rewarding aspect of using X theme is a well-designed website with unlimited customization choices. To build a blog like ours takes some time and effort. You’ll have to find a hosting service for WordPress and then choose a theme. I see you posted on a multi-purpose theme. My recommendation is to look for a blog or a news theme. 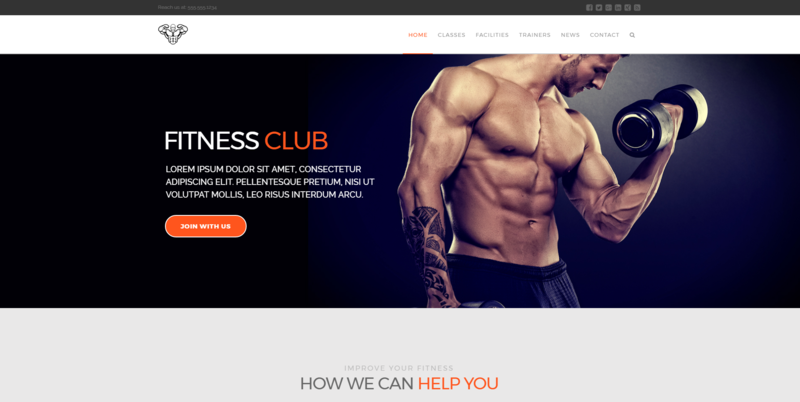 These kind of template are usually flexible, and they load pages faster (the multipurpose themes have many more features that can slow down your website). You can check out our Personal Blog https://www.wpion.com/best-personal-blog-wordpress-themes/ and News Magazines for Blogging https://www.wpion.com/best-news-wordpress-themes/ top collections to see more in-depth information. Thank you for your appreciation! We are glad you enjoy our writings! I think the admin of this website is really working hard in support of his website, because here every information is quality based stuff. Our goal is to keep people informed. We provide valuable information and accurate details, and we’re improving our website every day. Thank you for your trust! Why is the score lower than other multi themes? Please recommend which is the best theme for a tech and entertainment site. Cheers! Hi, Camden! The score that X and other themes received is based on multiple elements. 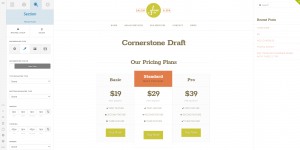 Please take a closer look and use our compare system to choose the template that suits best your website. If you still don’t have an idea about what theme to pick, please send an email at [email protected] and give us more specific details. Thank you! Dear Rajesh, trying new things can sometimes be challenging. But you’ll be happy to know that the X theme has a very explicit documentation, with video tutorials and screenshots, so you can easily learn how to customize your website. It also has a ‘Search’ button, so anytime you are unsure, just type in your dilemma and it will instantly come up. If you’re concerned about the design, not to worry. The X theme comes with 43 demos included, that will load after just one click. You don’t need any coding skills or hard modifications. I hope I helped you overcome your fear, and wish you good luck with your future website!